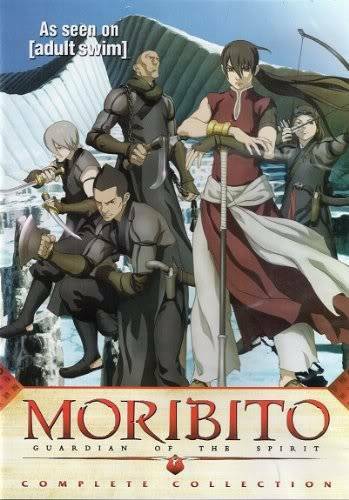 After pre-ordering it in April, my new Moribito: Guardian of Spirit: Comp Collection 1-8 (2011) arrived today. It has all twenty-six episodes plus a bunch of useless extras on eight disks. I also just noticed that Amazon still has both books available at much better prices than when they were new. Get them while they last because I don't think there will be more printings. Yeah, I emailed the publisher, or the Levine I think it was since I bought the books new. No word, so I guess they didn't do as well as they hoped. Which is a pitty, for I was actually enjoying them greatly and wanted to see rest of the adventures, even if they we're very easy reading.